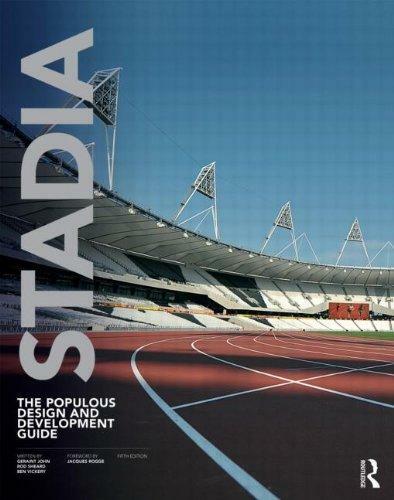 In this fully updated and redesigned edition of the essential and long-established Stadia, the authors offer their unrivalled expertise to all professionals who commission, plan, design, and manage high-quality sports venues. Ideas about the design and use of stadiums continue to evolve and this fifth edition includes the latest developments in the field. Including updated chapters on sustainability, masterplanning and services, a new chapter on branding activation, and new global case studies, the fifth edition of Stadia is the ultimate guide to all aspects of stadium design, from local club buildings to international showpieces. 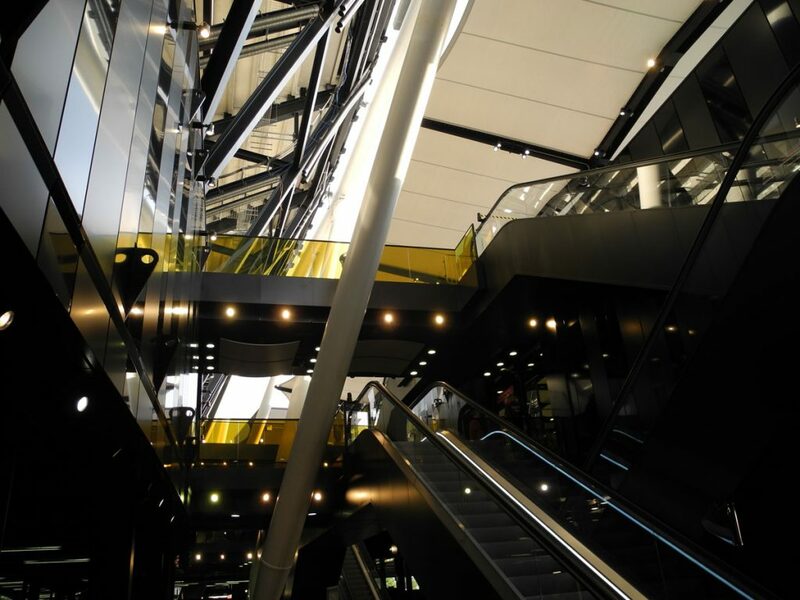 In addition to a wide array of international case studies, the authors draw on the experience of the design firm Populous who in recent years delivered the 2010 Yankees Stadium in New York; the 2010 Aviva stadium, Dublin; the 2004 Benfica stadium, Lisbon; the 2010 Soccer City FNB Stadium, Johannesburg; the 2012 Marlins Park, Miami; and the 2012 new Olympic Stadium, London. 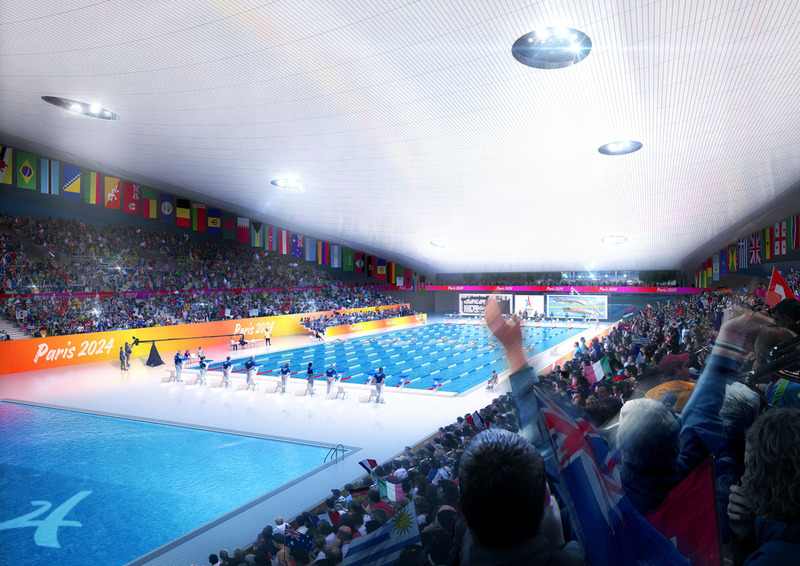 New project by Populous: Tomorrow’s Together – What will shape the venues of the future? In partnership with PanStadia and Arena Management magazine, Populous are delighted to announce a year-long project to explore the future in sports and entertainment venues, culminating in a special presentation at the 2nd edition of the Stadia & Arena Asia Pacific event being held at the Singapore Sports Hub this September. As the project title suggests, “Tomorrow’s Together” seeks to understand and develop what it is that has drawn people together to experience amazing occasions for thousands of years. While the attraction of experiencing events ‘together’ is likely to remain unchallenged, developments in architecture and engineering, science and technology will mean that the nature of this togetherness could change dramatically; from revenue-generation and technology, to sustainability and personalized digital experiences. As well being presented in the quarterly issues of PanStadia and Arena Management Magazine, we’ll be posting new content here throughout the year, including exclusive videos, sketches and podcasts. If you have a question that you’d like to ask the Populous design team, or any ideas related to the project, please email info@populous.comor join the conversation on Twitter using the hashtag #venuesofthefuture.